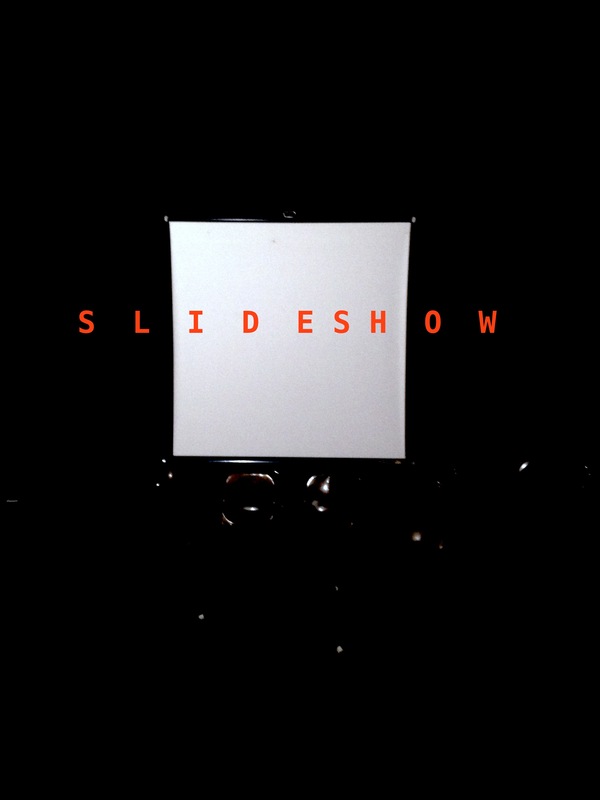 From the 1950s through the 1980s, the slideshow was a staple of the American household. SLIDESHOW drops audiences back into the time of Kodachrome colors, weaving a fictional family history around strangers’ real slides of long ago vacations. 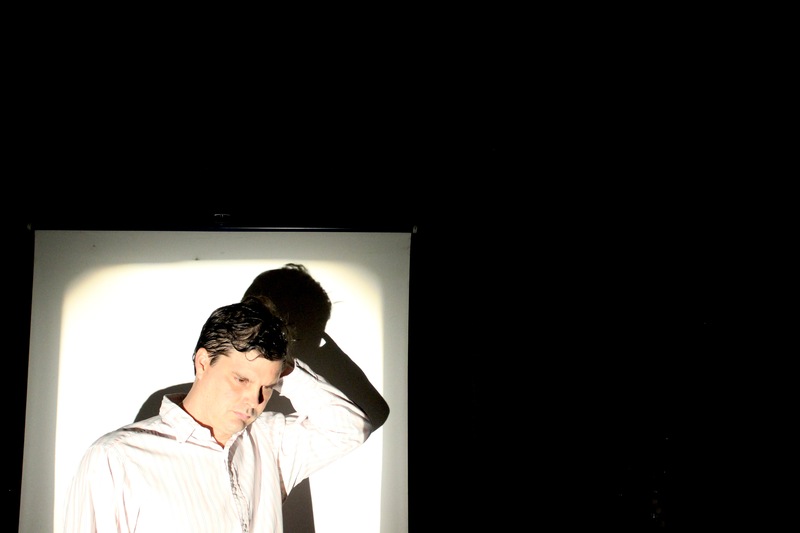 A funny, disturbing, and deeply felt work about the disconnection between the lives of children and those of their parents, SLIDESHOW recreates a lost ritual and delves into the aspirations of 20th-century American life. READ UP ON THE SLIDESHOW PRESS. CLICK HERE. *Want to host SLIDESHOW? Contact us at AutomaticArtsCo [@]gmail.com. Whether a loft, theater, gallery, or apartment, SLIDESHOW fits into nearly any venue. Slideshow Promo from Automatic Arts on Vimeo.